1. The need to walk with God’s Spirit. 3. 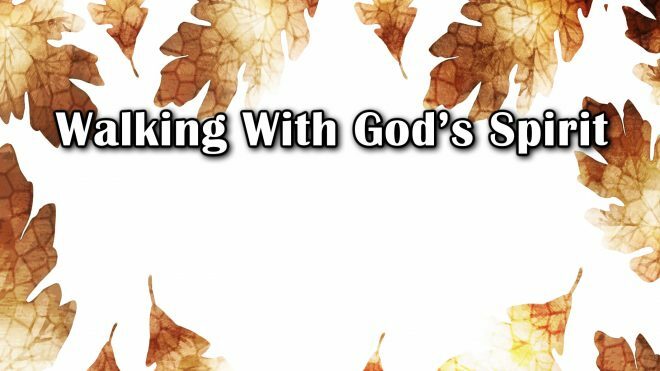 Getting to know God’s Spirit personally.